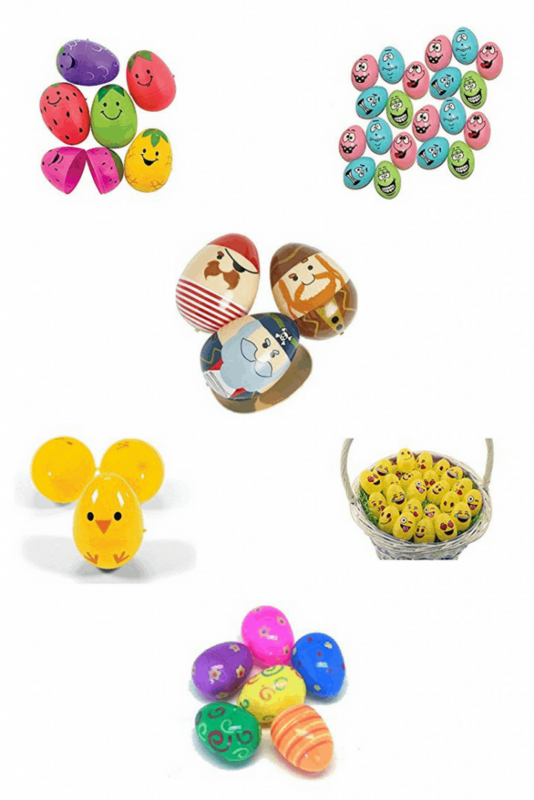 Here is 10 totally terrific plastic Easter eggs that are perfect for your Easter egg hunts. With prime they can get to you just in time for Easter too! 1. Bright Easter eggs that are just adorable for spring. 2. Eco Eggs! It’s always great to be earth friendly when planning your Easter egg hunts….